The Enemy Inside eBook only 99c! 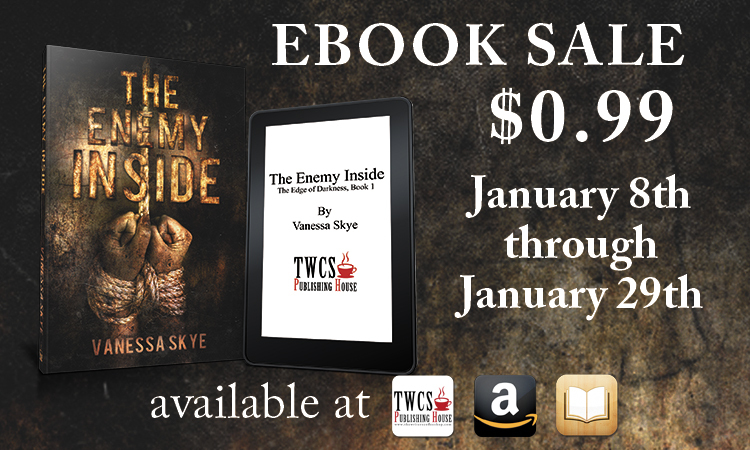 To help celebrate the imminent release of the third and final book in the Edge of Darkness series, Bloodlines, the first book in the series, The Enemy Inside, is only 99c from January 8-29! Ebook only. Get it at: on Amazon, Kobo, and TWCS now! 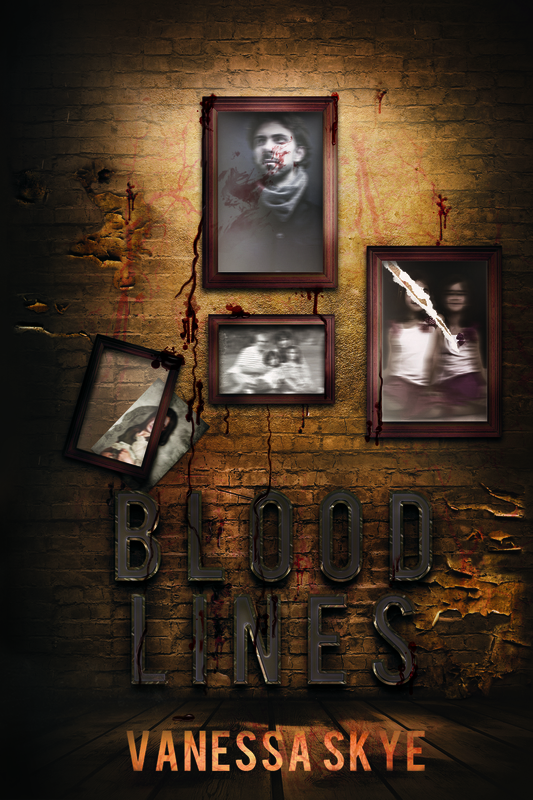 Bloodlines will be released on January 15!